Join a group of ecological-oriented changemakers on a unique one-day experiential learning retreat at the Royal Botanical Gardens. Learn to awaken your senses and expand your perception of nature's unifying patterns while wandering in beautiful gardens and forests. 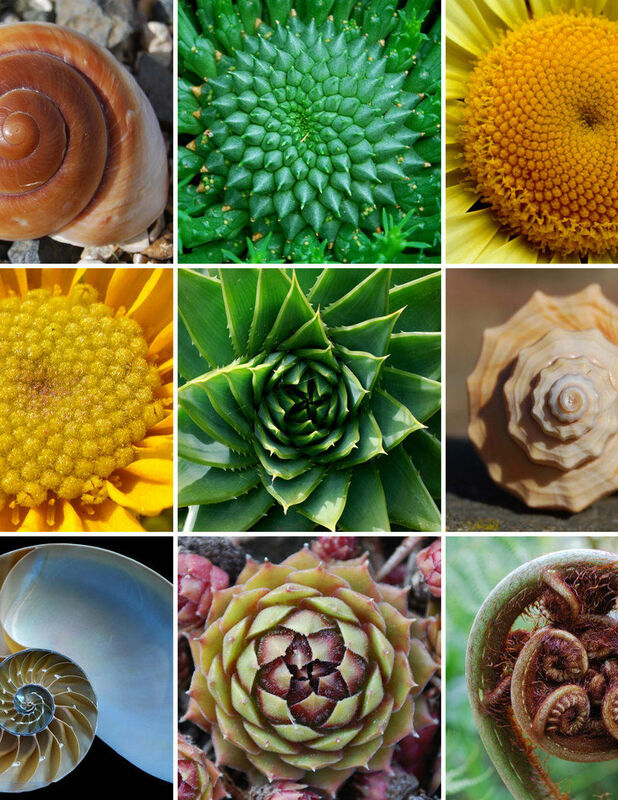 We will explore the ancient art of sacred geometry and experience the unifying patterns found across the world in flowers, plants, and forests. There is a natural intelligence in the world around us that we have become disconnect from in modern times. Discover the active imagination of what herbalists call the "imaginal realm". On this experiential learning adventure, you will learn to see the world with child-like eyes again and quiet the chattering of your mind through eco-mindfulness practices that help you sense through your body and heart rather than the conceptual ideas and labels of your analytical mind. This can be valuable in helping heal the fragmented worldview of reductionist, materialistic science and balancing it again with the ancient, animistic worldview of humanity that we are an intimate part of the interconnected web of life. This other way of perceiving our place in the world is both ancient and a growing movement in ecology and biological sciences. It recognizes that every aspect of the Earth from the soil, to the forests, and the atmosphere that sustains us are intelligent, self-organizing systems and everything is interconnected. Open your eyes to a fresh world of wonder and develop a new way of seeing. Find out more about the retreat schedule and buy your tickets online on our website.